Adventure seekers, outdoor lovers, and culture enthusiasts, Scotland is the country for you. 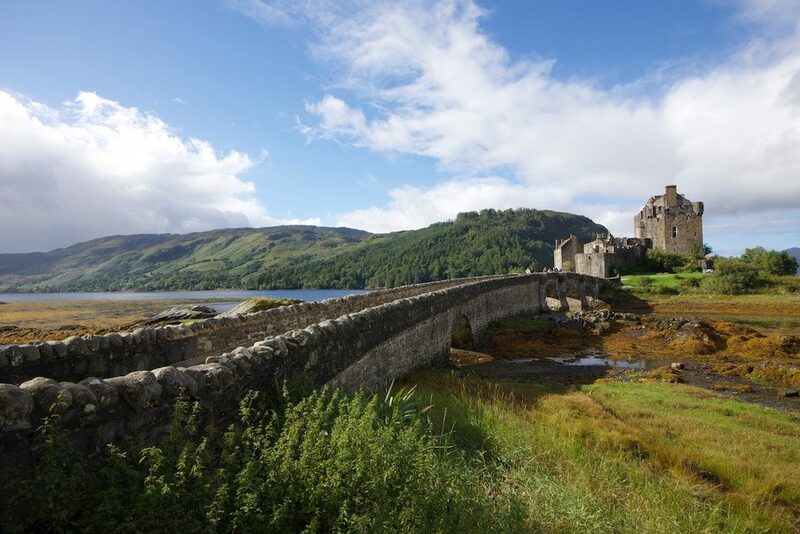 Scotland boasts of historic castles, breathtaking and sweeping landscapes, and a vibrant culture, making it a perfect destination for everyone. The ideal Scotland group tours should include a visit to the Edinburgh Castle and the Royal Mile. This popular attraction is a fixture of the Edinburgh skyline. Sitting on top of black basalt rock, the Edinburgh Castle gives you an excellent view of the city as it is now and a glimpse of its history. Then of course, the mention of Scotland conjures images of the Loch Ness monster, and it is said that this mythical creature has made this specific loch its home. You may opt to go on a Loch Ness cruise and explore this majestic body of water. But there is more to Scotland than the Edinburgh Castle and the Loch Ness monster. This country is home to wonders and adventures you will not find anywhere else. Below are some unique Scotland travel destinations. Surely, a whimsical (almost fantastical) adventure awaits you in Scotland. Skye, a popular island in the country, is even believed to be a home of fairies. You may search for these elusive creatures on a walk along River Brittle where “Fairy Pools” can be found. Even if you do not actually come across any fairy, the walk along Skye’s landscape with a view of its famous mountains will make it worth it. If you are looking to make the most out of your Scotland visit, going on an island hopping tour is highly recommended. Whether you are in the country for a couple of days or several weeks, you will find an island hopping itinerary appropriate for you. Taking the ferry or by plane, you may opt to island hop in the Inner Hebrides and visit the distilleries of the Isle of Islay and the peaceful beaches of Colonsay. You could also island hop on Orkney and discover ancient civilization sites such as Brough of Birsay and the Ring of Brodgar. Other main islands to visit include the Outer Hebrides and Shetland. 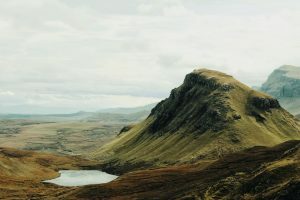 With its sprawling natural landscapes, Scotland has become a favorite subject of many photographers. If you are on a Scotland photography adventure, be sure to include in your tour the Meikleour Beech Hedge, the largest hedge in the world. If you want to go higher, photographing Edinburgh from above on a helicopter tour is an experience you will never forget. Indeed, there is so much to photograph in Scotland—from whales and dolphins in Torridon to the mountains of Munro. 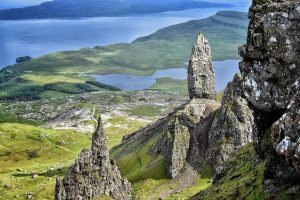 When in Scotland, you will not run out of things to do, and Scotland Group Tours are an excellent way to see the country when you are a solo traveler looking for a little company. Scotland is a rich and diverse country and so deserving to be on everyone’s travel bucket list. While you are at it, why not take a detour to Ireland after seeing Scotland? Discover what makes these two countries similar and what sets them apart.